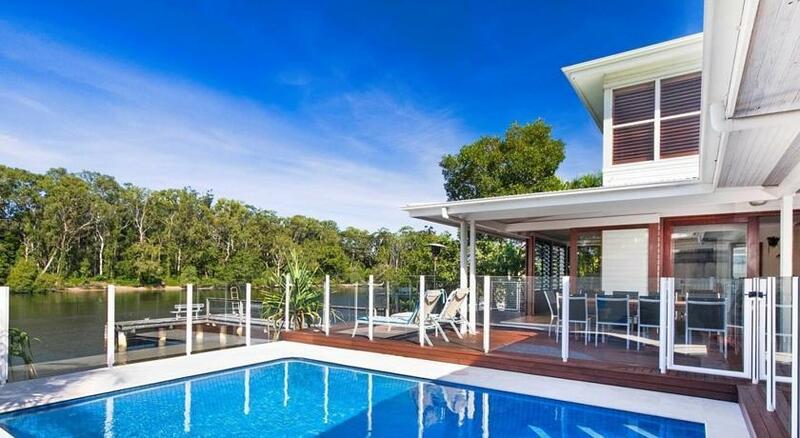 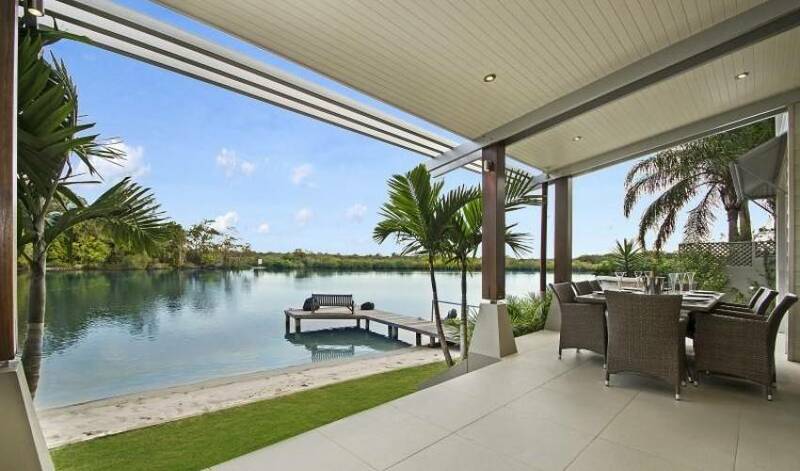 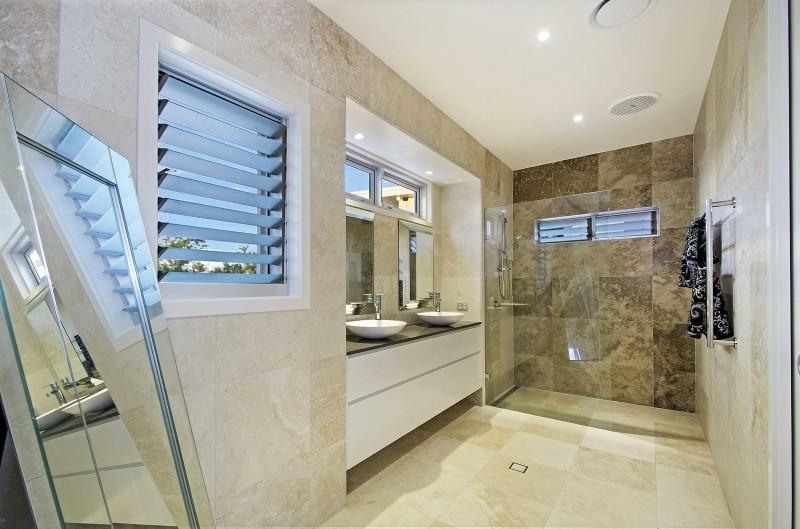 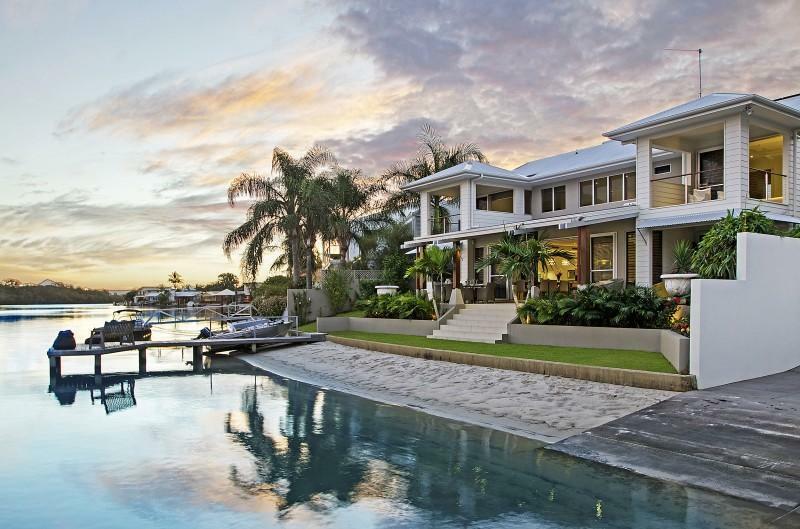 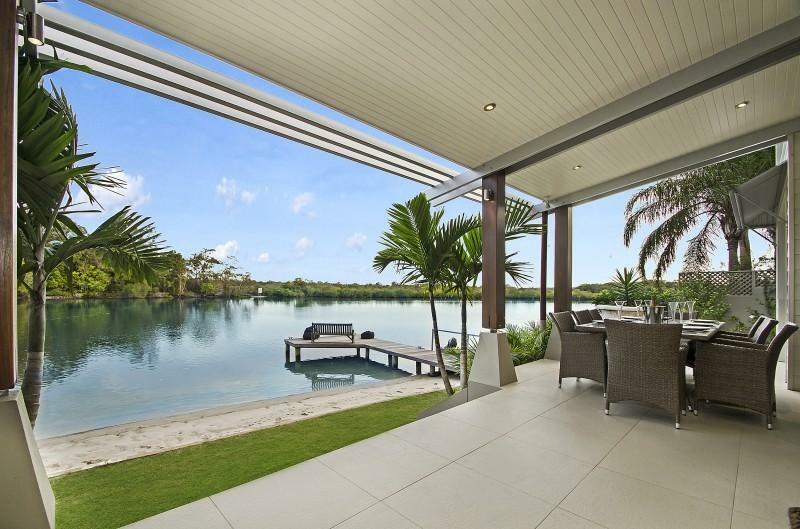 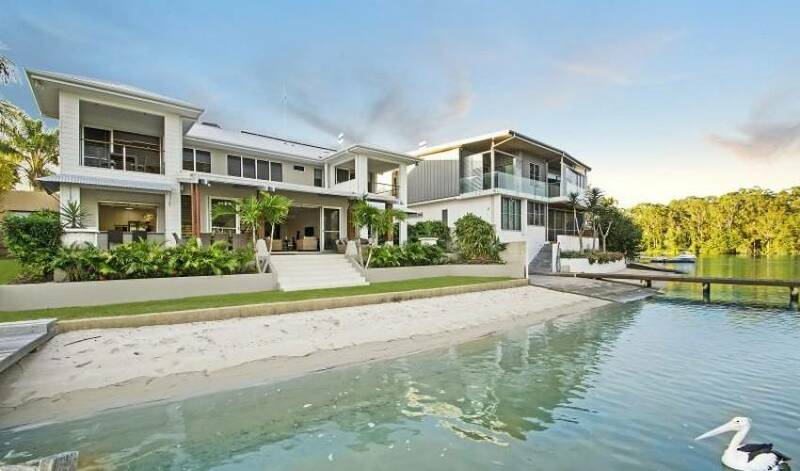 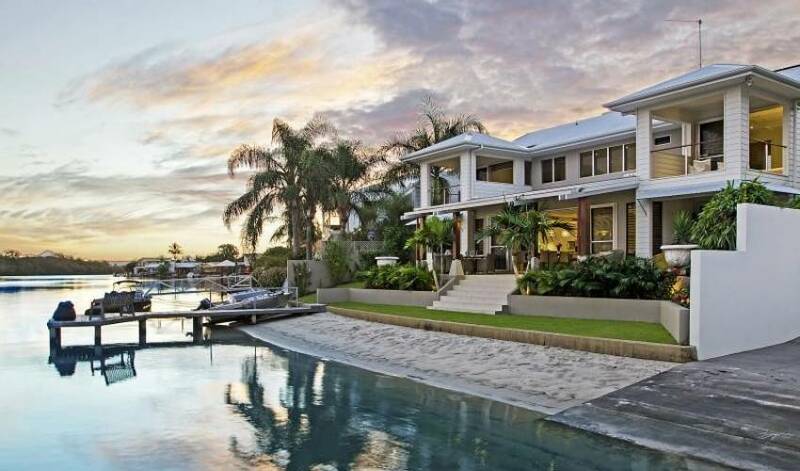 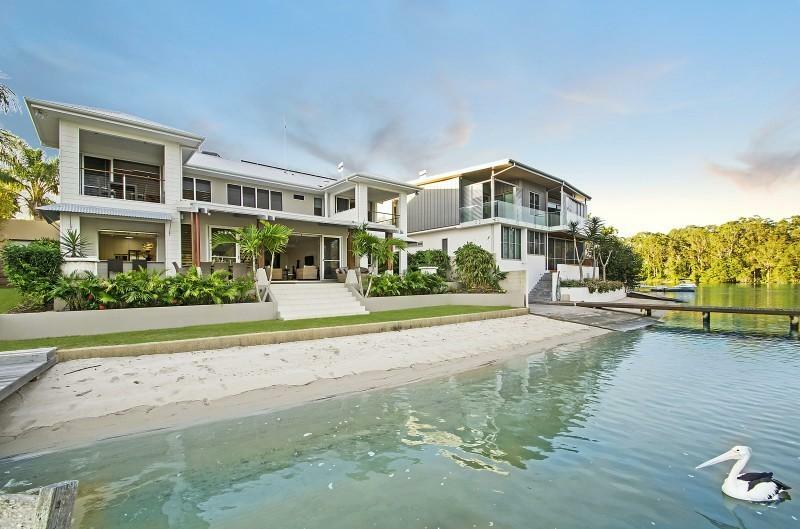 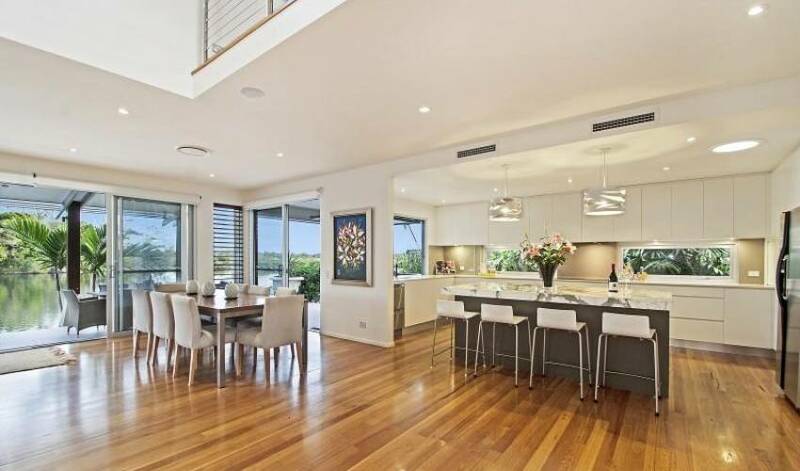 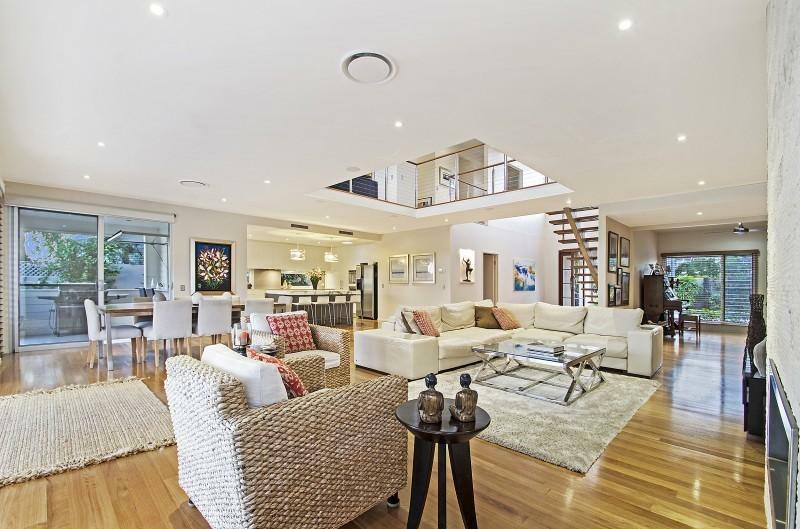 Spectacular waterfront position on Noosa Sound, overlooking the tranquil, natural bush reserve. 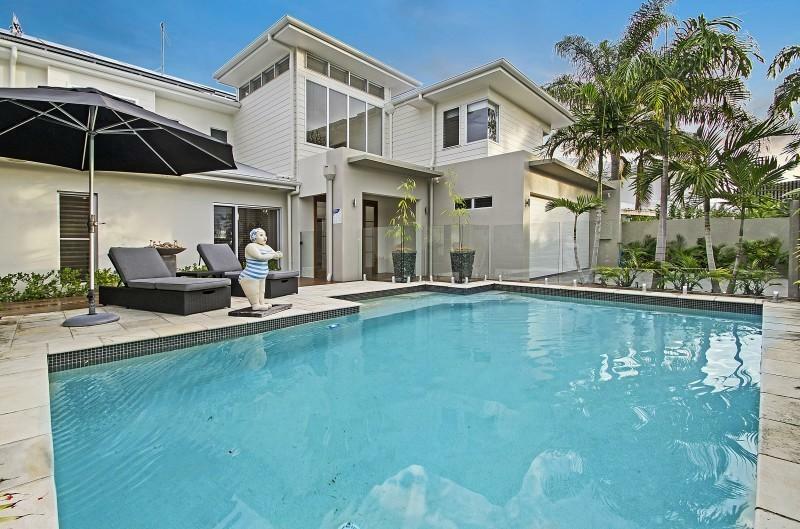 This superb 4 bedroom, 3 bathroom home has recently undergone a complete refurbishment and offers a contemporary design with open plan living. 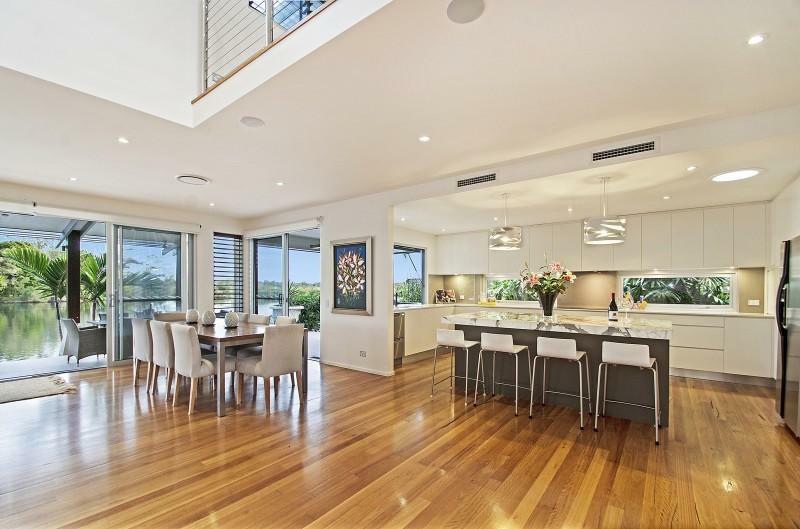 A modern, exceptionally well appointed kitchen features marble benches, induction cooktop, wine fridge and even a built in coffee machine to delight all you coffee aficionados out there. 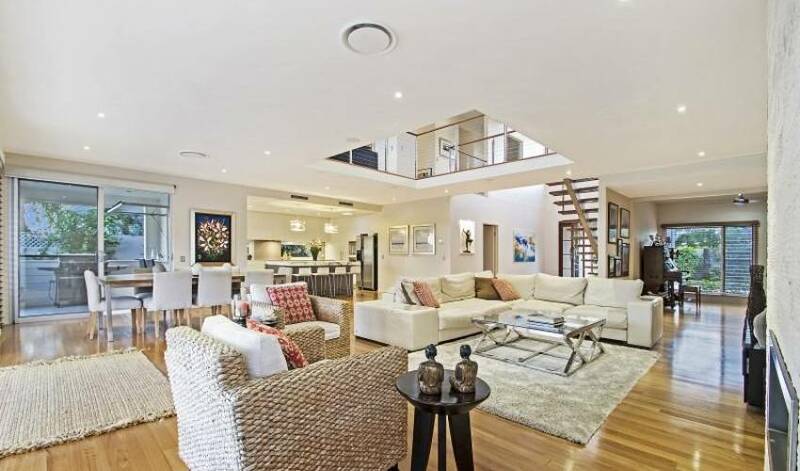 A second living area upstairs provides the opportunity to enjoy your own space - to just relax in comfort or to enjoy the entertainment. 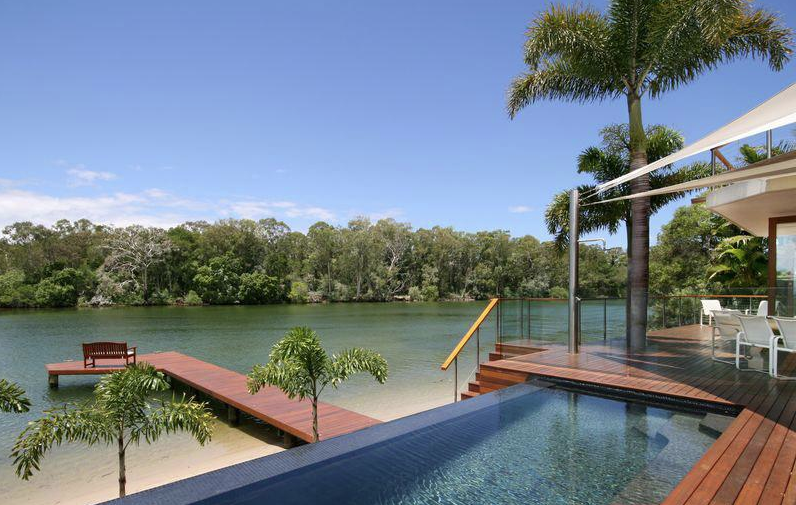 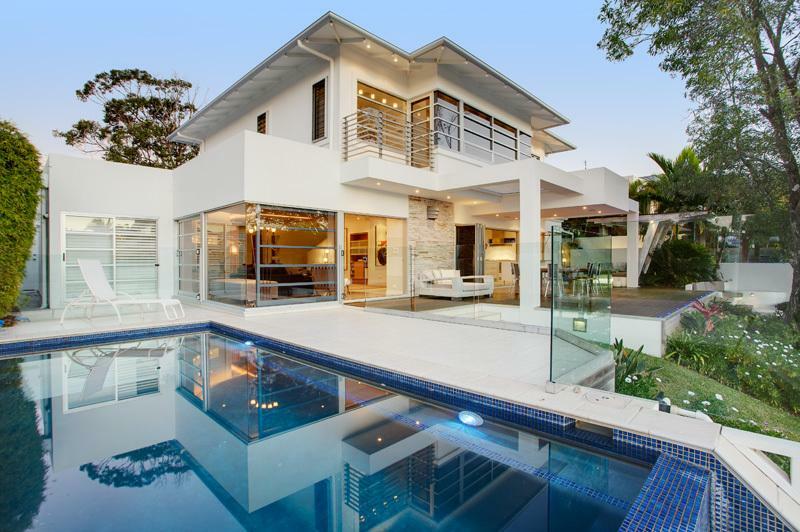 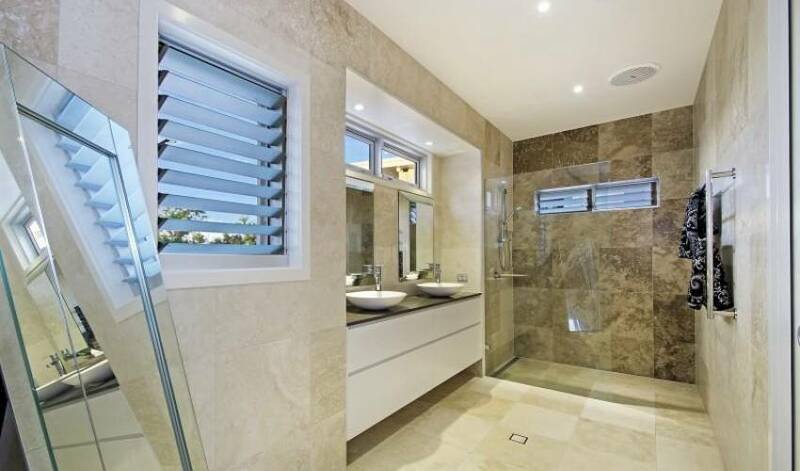 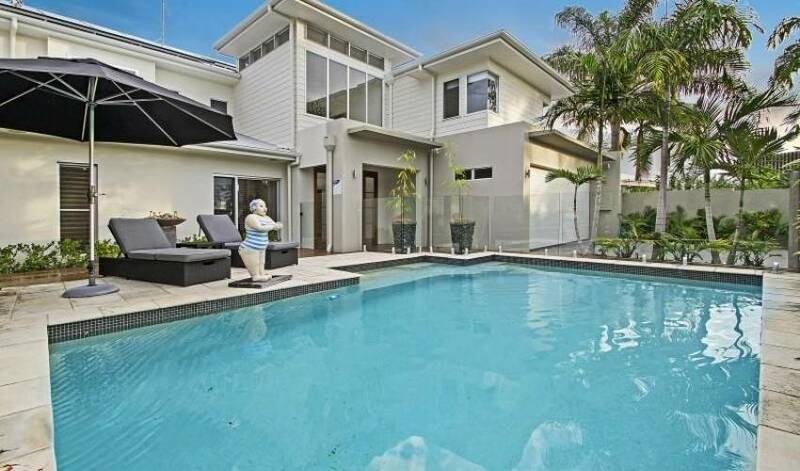 The property is perfect for the discerning holidaymaker who likes to escape from it all while still being in close proximity to all that Noosa has to offer, this elegant and luxurious holiday home is the perfect choice for pampering yourself in style!